There’s a new gaming chair on the market in Japan, claiming to be ergonomic and posture correcting. But is it true? Limited news released so far says the Buddy chair “helps you maintain good posture” and encourages gamers “to sit near the screen“. However, I have yet to read exactly how this chair helps with posture, or how sitting closer to a screen is more ergonomic. 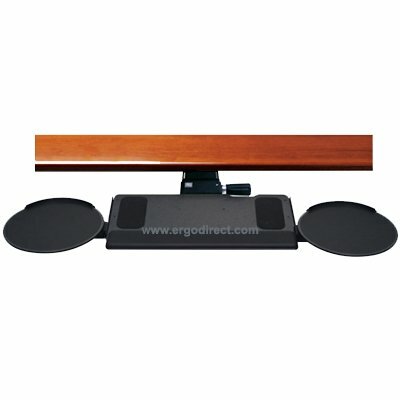 The chair rests on the floor, without a stand or wheels, and can be straddled in a kneeling position or leaned back on. When the chair is straddled, users bend their knees and tuck their heels off to the side, assuming a variation of the position known as seiza in Japan. Unfortunately, users unfamiliar with seiza will start to feel the effects of this position quite quickly. Circulation to their feet is interrupted, and pressure is placed on their knees and thigh muscles. If they change positions to extend their legs straight out, their legs will fall at an angle that over time will again cut off circulation. 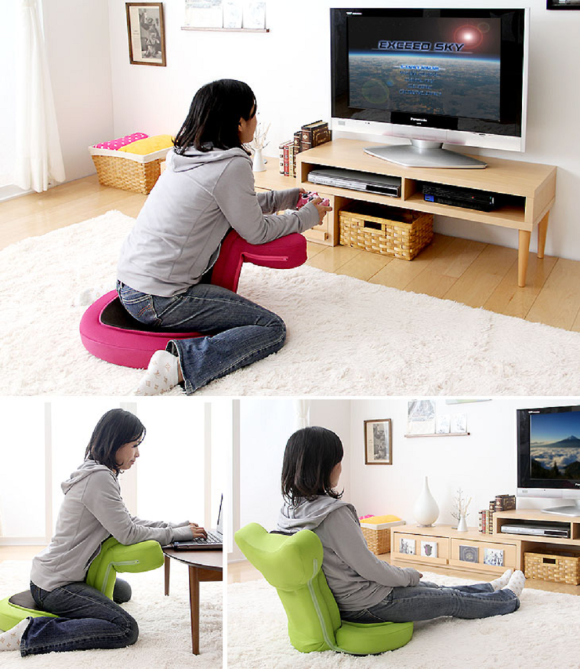 Users in the seiza position can prop their elbows up on the chair top to hold their game console. 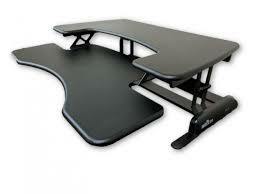 However, there’s no adjustability on this chair for users with different arm lengths. Users with long arms are forced to jut their shoulders up, and users with shorter arms must lean their upper body including their head down. This places additional strain on their head and neck if they try to look up at the screen, rather than being able to look at it straight on. When the chair is turned around, users’ legs still rest at an angle that will cut off circulation. 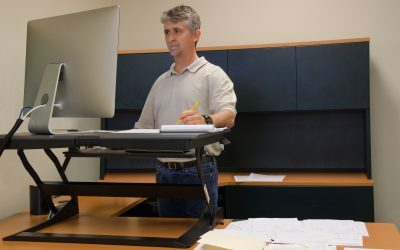 Similarly, the chair is not long enough to support all body lengths, so leaning back in the chair causes either the head and neck, or the lower legs to be left at awkward, unsupported angles. 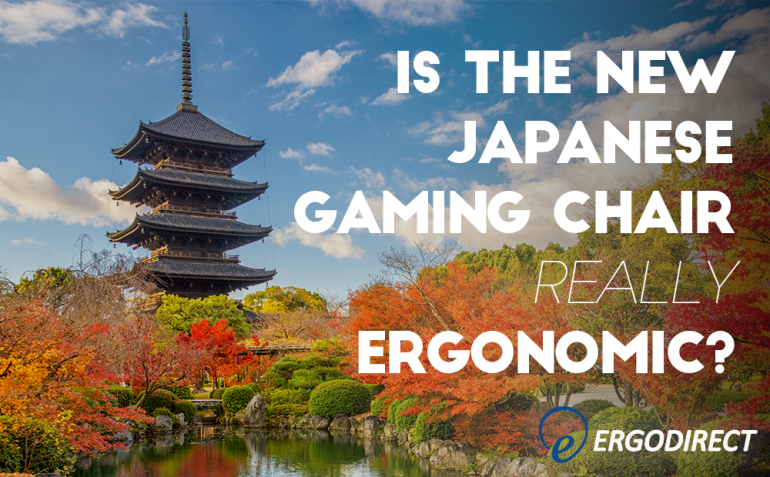 Similar to PC gamers, console gamers want an interactive, immersive experience, and the chair’s position on the floor is meant to encourage that. However, its position puts a lot of strain on the body, specifically for users new to seiza, and encourages sitting positions that are harmful and not ergonomic. Especially for users like gamers who will be sitting in one position for many hours at a time. 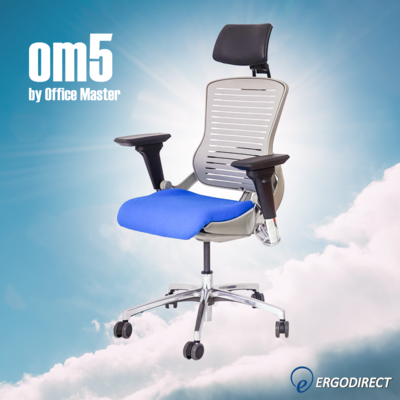 As popular and colorful as this chair may be, it doesn’t seem to be the ergonomic, posture correcting chair it claims to be for everyone. 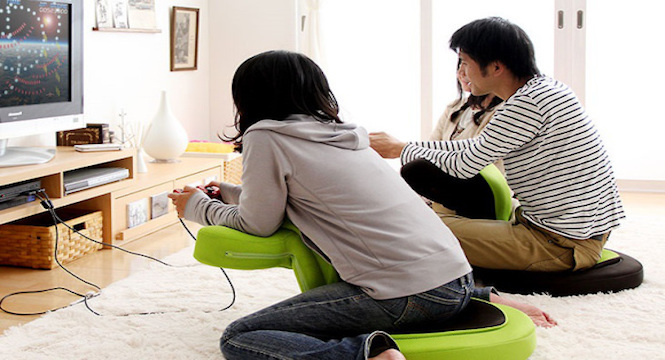 What do you think of the new Japanese gaming chair? Have you ordered one? Let us know in the comments! It looks very uncomfortable to be honest.